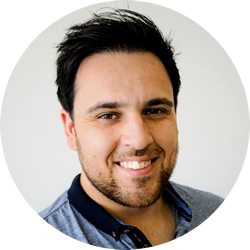 Do you want to know how to choose your business page name? Do you know how to check if page names and usernames are available on several social media websites? 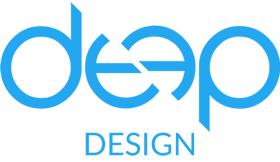 Do you want to create your business page? And upload high quality cover photos and profile photos? 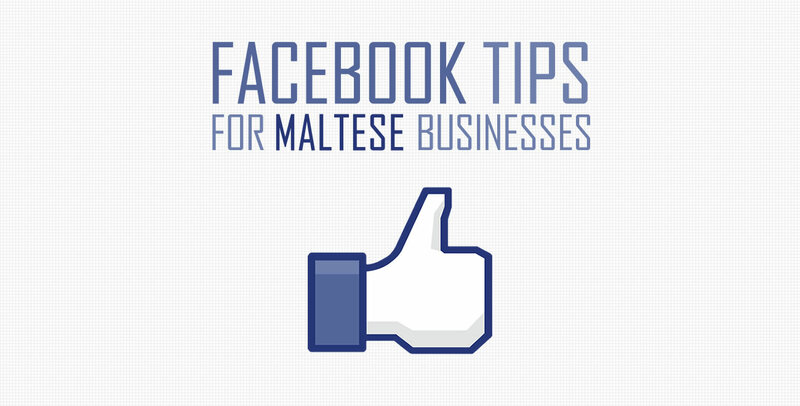 Then follow this link on Deep Design’s blog to find ‘Facebook Tips for Maltese Businesses’ post (most of it also applies to global businesses as well).